Read about why you can feel safe sending your child to us. 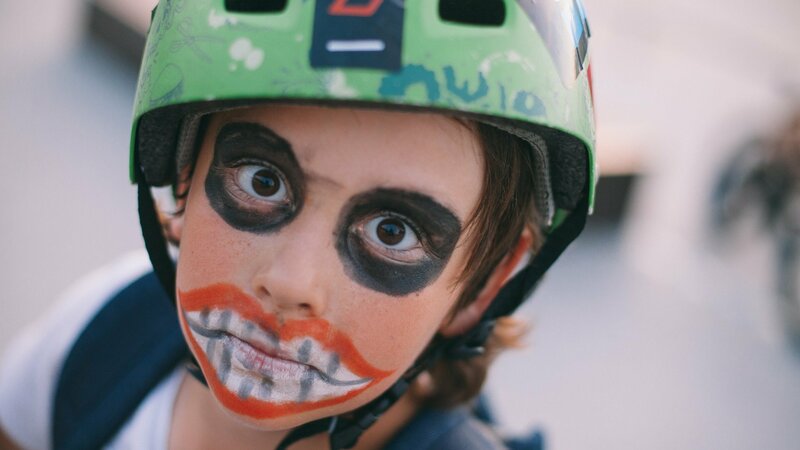 At BmxCamp, the safety of participants is our top priority. 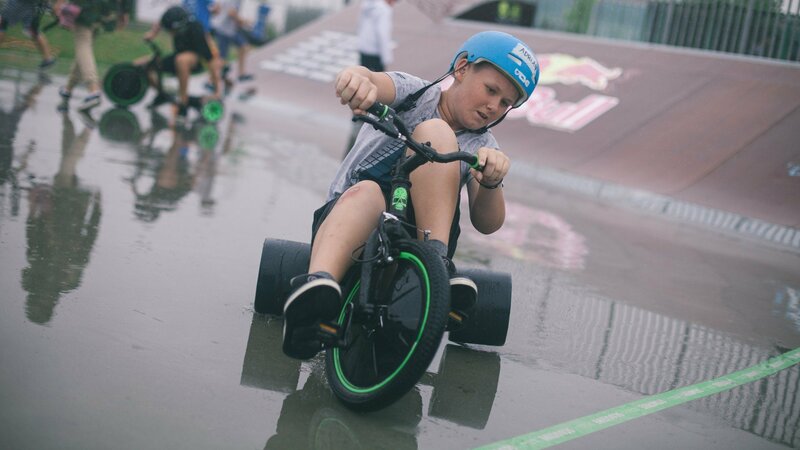 Our experienced staff, well-designed site for BMX classes, division into groups according to skill level, safe bike and obligatory helmet are factors that significantly reduce the risk of injury in participants. During BMX classes a nurse is on the scene. An around-the-clock ambulance is stationed by the skatepark along with paramedics. All participants of the camp have insurance against accidents (consequence of an accident) to the amount of 10,000 PLN. At what age can children participate in camp? 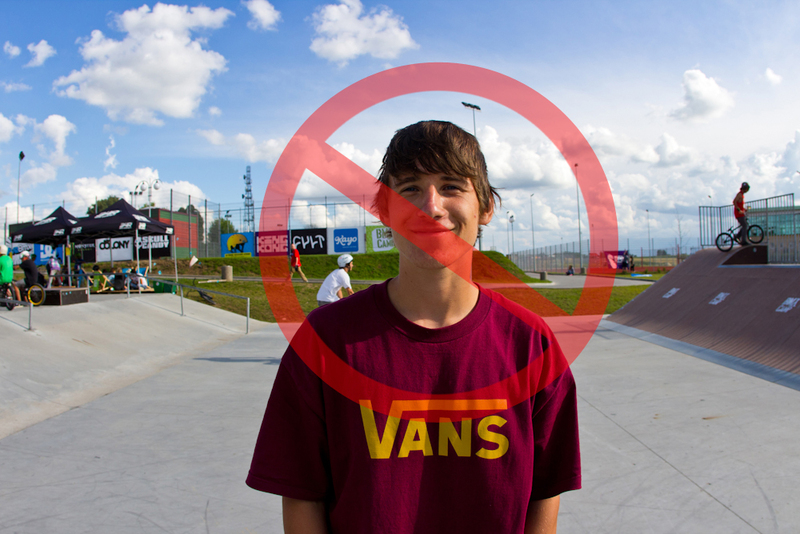 • BmxCamp is a camp for young people aged 7–20 years. • The largest group are usually participants aged 7–11 and 11–14, older campers are the smallest group, remaining on friendly relations with staff and supporting their younger colleagues. • We strive to make the atmosphere friendly among all participants. • In one room participants of similar ages are accommodated. Are the young people under constant supervision of our counselors during the camp? • We provide care 24 hours a day from the acceptance of a child at the camp until they are returned to the hands of a parent or guardian. • Our staff consists of 12 adults for 80 participants. (5 instructors, educators, videooperator, photographer, camp director, and paramedic or nurse). Can young people leave the facility alone? • The kids can only go outside the centre with a teacher. However, we try to make life in the complex interesting so that the young people do not even feel the need to leave. How often are BMX classes held and how do they work? • The young are divided into groups depending on their cycling level – beginner, intermediate and advanced. Classes are held in three sessions: morning, after dinner, and evening. They are adapted to the physical abilities of the young people. Throughout the day the participants have access to trainers who are responsible for the well-done and interesting BMX classes. Each of the classes begins with a warm-up. • We have no concept of "free time"; we always offer participants several different options for activity or leisure. Should the participant be prepared for additional spending? • We recommend taking some small amount of money – but this is not necessary. 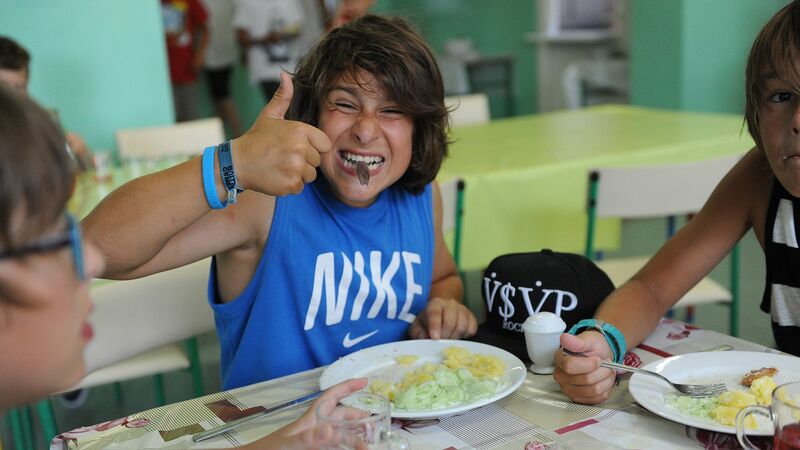 We try to satisfy all the basic needs of our campers. To avoid the child handling larger amounts of cash, the group leader can store, deposit and withdraw money. Do I have the opportunity to contact my child during the camp? • You have the possibility of direct contact with the child or the person responsible at the child's place of residence, whose name, surname, e-mail address and contact telephone number are indicated in the Tourist Service Agreement.